Discover even your tiniest lashes with a micro-brush mascara for a naturally full, long lash look. Look like you were born with naturally lush, long, black lashes. Our teensy-tiny triangular micro-brush finds and coats even your smallest lashes from base to tip with our featherweight, water-resistant formula. Formulated with naturally derived powder to add featherweight volume. 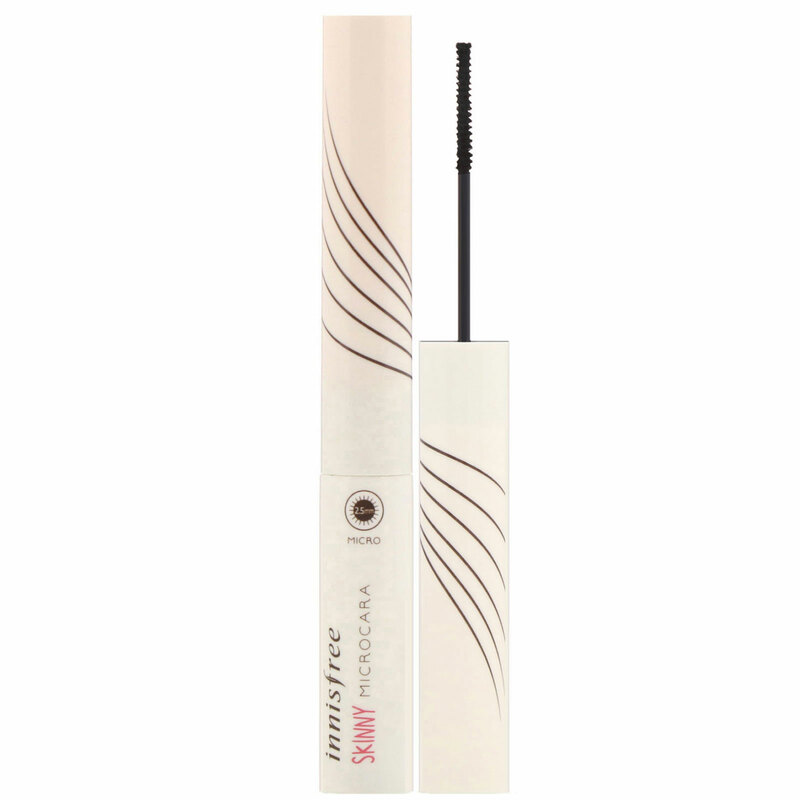 2.5mm micro-brush finds even the tiniest lashes for more defined eyes ─ ideal for under lashes. Start at lash line and sweep to tips for a curled effect. Starting at the roots of the eyelashes, apply by pressing firmly and moving upward in a zigzag fashion. Hold the brush vertically to thoroughly apply onto the short eyelashes in the front and back. Thoroughly apply onto the under lashes for even more wide-eyed and refreshed look. Water, acrylates copolymer, beeswax, stearic acid, copernicia cerifera (carnauba) wax, pvp, iron oxides (ci 77499), methylpropanediol, tromethamine, cellulose, c14-22 alcohols, cetyl alcohol, microcrystalline cellulose, 1,2-hexanediol, black 2 (ci 77266), limnanthes alba (meadowfoam) seed oil, dimethicone, hydrogenated polyisobutene, xanthan gum, phenoxyethanol, c12-20 alkyl glucoside, laureth-21, acetyl tributyl citrate, hydroxyethylcellulose, peg-40 hydrogenated castor oil, disodium edta, ethylhexylglycerin, sodium dehydroacetate, acacia senegal gum, alcohol denat., butylene glycol, camellia sinensis leaf water, glycine soja (soybean) seed extract. This product contains black 2 known to the State of California to cause cancer or birth defects or other reproductive harm.